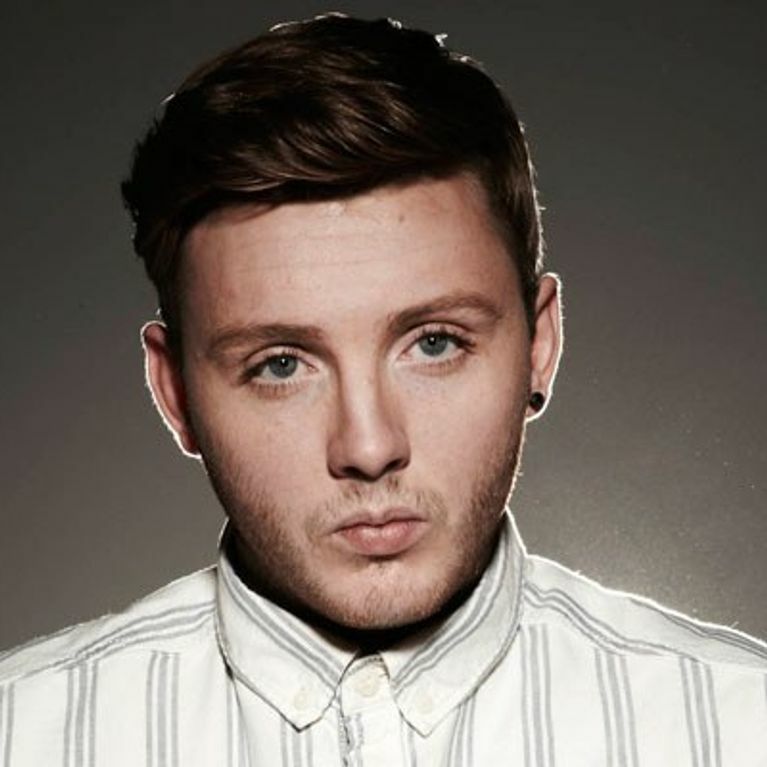 X Factor's James Arthur boasts he's a "great lover"
Home / Entertainment / News celebrities / X Factor's James Arthur boasts he's a "great lover"
James Arthur has been bigging up his skills in the bedroom. The X Factor finalist - who's newly single after splitting from ex-girlfriend Lucie in the Boot Camp stage of the competition - has also suggested he makes a rather lovely boyfriend. James told Look magazine: 'I’m a great lover. When I’ve got a girlfriend I like to be with them as much as possible and I’m very affectionate. "It’s all about respect. I’m not going to treat a woman like a piece of meat." The 24-year-old has received a tonne of female attention since he emerged as a front runner on the show and has earned himself a reputation as a ladies' man. But it seems there's one woman in particular who James has his eye on - X Factor judge Tulisa Contostavlos. The former N-Dubz singer is a huge fan of James' performances, but unfortunately for him she's loved up with footballer Danny Simpson. James continued: "Tulisa is really strong and very hot, she’s definitely my type." The Middlesbrough boy has formed a strong bond with his mentor Nicole Scherzinger - though he did struggle with her good looks in the beginning. He said: "It took me a while to get past how beautiful Nicole is before I could listen to what she was saying to me! "But we’re buddies now. It takes her half an hour to make a point, what with her metaphors, but she’s inspirational and she has me in stitches." James is also reported to have a soft spot for Xtra Factor host Caroline, but it seems its all completely innocent. He added: "I just like flirting badly with Caroline to make her feel awkward. She never has any comeback!" 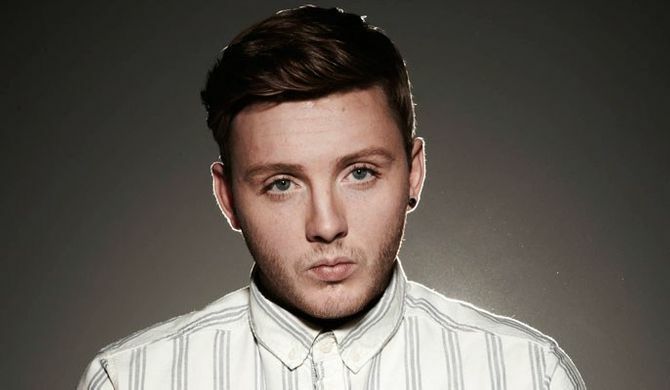 During his time in the competition, James has been snapped surrounded by girls on nights out, kissing a lucky lady before presenting her with a rose and on one evening was even caught going into his hotel room with three women. It's a world away from the life he was living last year, when the singer was diagnosed with anxiety and depression and felt down about how he looked. James added to LOOK: "I’ve always thought I’m pretty ugly. It’s great because I get so many nice messages on Twitter, but I’ll get one bad comment saying I need my teeth sorted out and I can’t forget it."